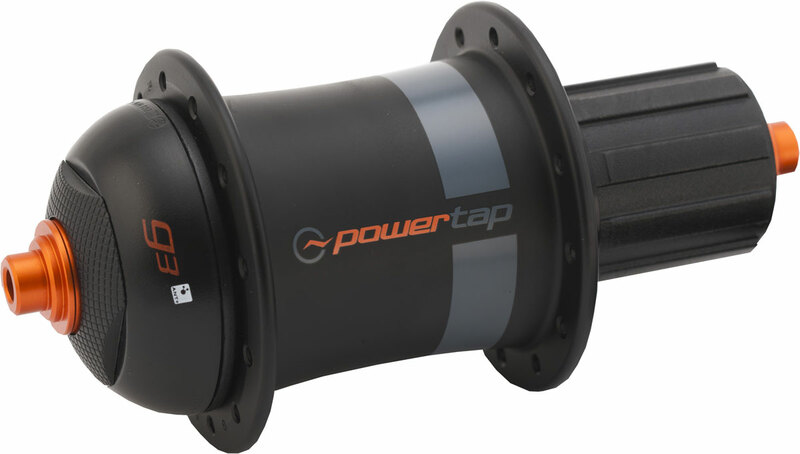 In the context of a bicycle a power meter is a device used to measure the amount of power you are generating while pedaling your bike. And Why Would I Want One? In the context of a bicycle a power meter is a device used to measure the amount of power you are generating while pedaling your bike. The power number is the rate of doing work. The basic formula is P=work/time. The power unit is joules (work)/time or simply a “watt”. “So watt?” you say. Well, all the math and stuff aside you can simply think of a power meter as measuring the amount of work you are doing, while you are doing it. So why is that useful for getting fitter and stronger as a cyclist? Great question! The reason is simply that power is easy to measure and easier to create specific exercises to focus on in a training workout. Think of it as adding or removing weight plates from a barbell. In some strength workouts you might use 100 pounds of weight and do ten reps of a particular exercise. In others you might use 50 pounds and 15 reps for a different training effect. Similarly, with a power meter on your bike, you can do a 100 watt effort for 10 minutes or a 200 watt effort for 4 minutes. Using a heart rate monitor by itself makes it hard to do these types of focused efforts because of the lag time in raising and lowering your heart rate before and after an exercise. If you have limited training time, using a power meter is the most efficient way to get a proper workout. With the right training plan you will be able to do your next Fondo or charity ride at record pace! Do you want to set personal records at your next triathlon or race? Train with power!